In the August 15, 2017 issue of the esteemed Journal of the American Medical Association, a spotlight was cast on celiac disease and non-celiac gluten sensitivity, with a comprehensive review of the current state of diagnostics, treatment, and prognosis. 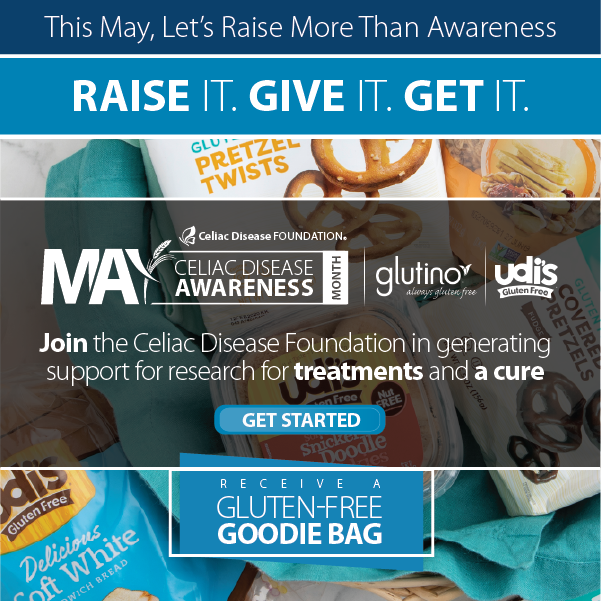 Celiac disease affects approximately 1% of the population worldwide. It is not yet exactly understood why celiac disease develops in one person and not another, but it is believed to be a disease which affects the immune system, causing the body to see gluten as an enemy it needs to attack. This then sets off a series of reactions that ends in serious tissue damage; this is the flattening of the intestinal villi – fingerlike projections that help with nutrient absorption – that can be seen when biopsy samples are viewed. 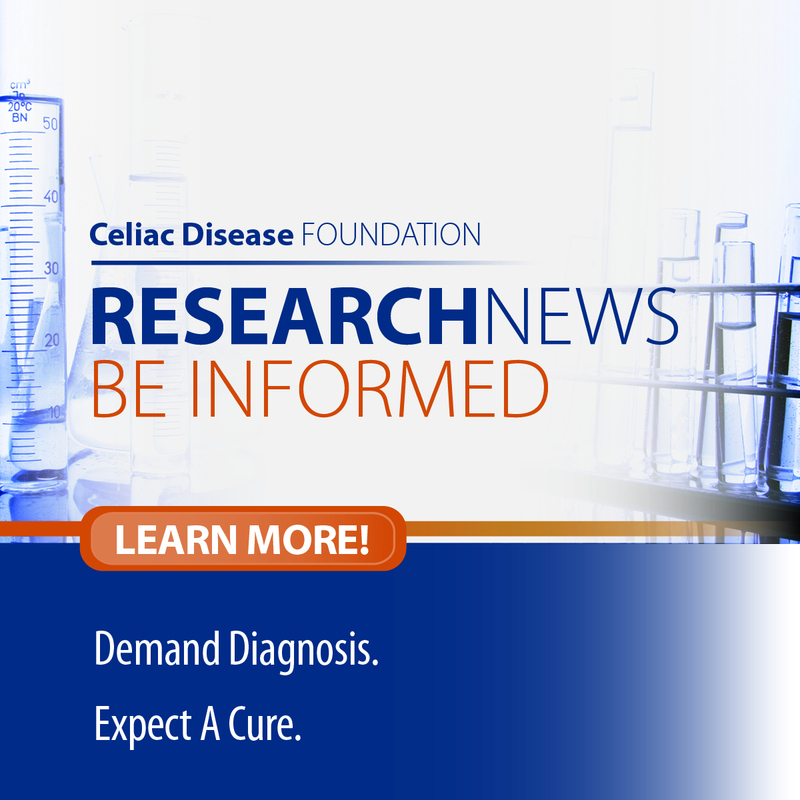 Celiac disease and non-celiac gluten sensitivity can present with very similar symptoms. Especially in children, these symptoms often show up in the gastrointestinal system (i.e. diarrhea, bloating, constipation), but it is important that physicians also be alert to other, non-digestive symptoms. Patients with celiac disease can present with a number of nutrient deficiencies (i.e. anemia, B-12 deficiency), dermatological conditions, neurological/psychological effects and even, in children, dental enamel defects. Over the last 20 years, a number of serological (blood) tests have been developed to identify markers that indicate the presence of celiac disease. These vary in effectiveness and cost, but together give clinicians several levels of testing to identify as many affected patients as possible. In some cases, genetic testing is helpful to rule out celiac disease, as it is only in rare cases that patients without HLA-DQ2 or HLA-DQ8 genotypes can have the disease at all. Celiac disease can only be definitively confirmed through a biopsy of the intestine (histological testing), which is then viewed for the presence of characteristic types of cell and tissue damage. Some pediatric patients who meet very specific criteria may be diagnosed without having to undergo tissue biopsy. The only treatment for celiac disease is strict adherence to a gluten-free diet. This can be extraordinarily difficult, even with the flood of gluten-free products currently on the market, as trace amounts of gluten can be just as damaging as not following the diet at all. 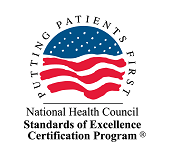 It is recommended that celiac disease patients be advised and monitored by a gastroenterologist, and with a dietitian who is experienced in navigating the gluten-free diet, both to remedy any nutrient deficiencies already established and to provide ongoing guidance and support. Unfortunately, serologic (blood) testing is not reliable in determining whether or not a patient has experienced recovery of the intestinal tissue, and some celiac disease centers recommend follow-up endoscopy. Studies suggest that children recover more quickly and completely than adults, and that older men have the highest rate of persistent damage. Opinions vary on whether or not first-degree relatives of patients with celiac disease should be routinely screened. In some cases, celiac disease is ruled out for patients who experience symptoms, either intestinal or otherwise, after ingestion of gluten-containing grains. These patients may also see improvement on a gluten-free diet, but lack the villous atrophy (flattened villi) that is the hallmark of celiac disease. Unfortunately, there are no specific biological traits that define non-celiac gluten sensitivity like there are for celiac disease. This makes it difficult to make a firm diagnosis. As a result, we cannot accurately measure how often non-celiac gluten sensitivity occurs, though it is thought to be more common than celiac disease. This condition is also believed to involve the immune system, though exactly how is unknown at this time. Without any specific markers for non-celiac gluten sensitivity, it remains largely a diagnosis based on self-report. These patients see symptom improvement with removal of gluten from the diet, as indicated by participating in a clinically-monitored gluten challenge. Retesting for gluten tolerance is recommended every 12-24 months, however, as there is some thought that non-celiac gluten sensitivity may come and go. There is no scientific evidence to suggest that the gluten-free diet offers health benefits to patients without a diagnosis of celiac disease or non-celiac gluten sensitivity. In fact, following a gluten-free diet when it is not necessary can lead to nutrient deficiencies.